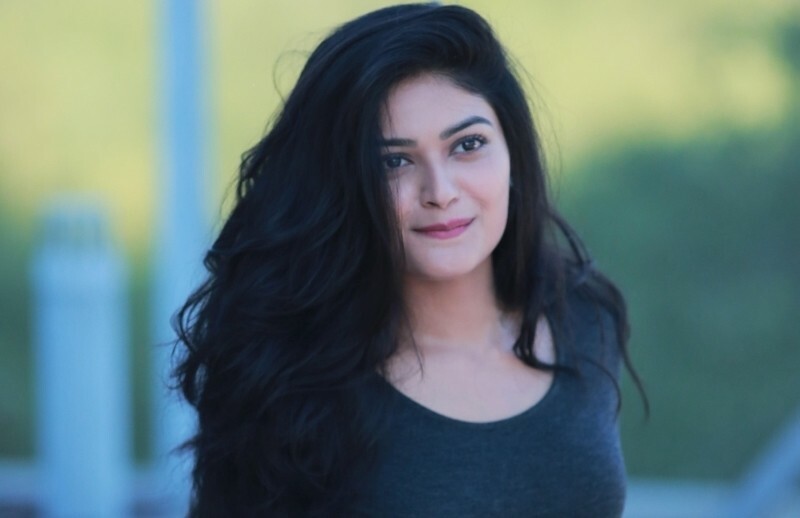 Best photos of Vaibhavi Shandilya. 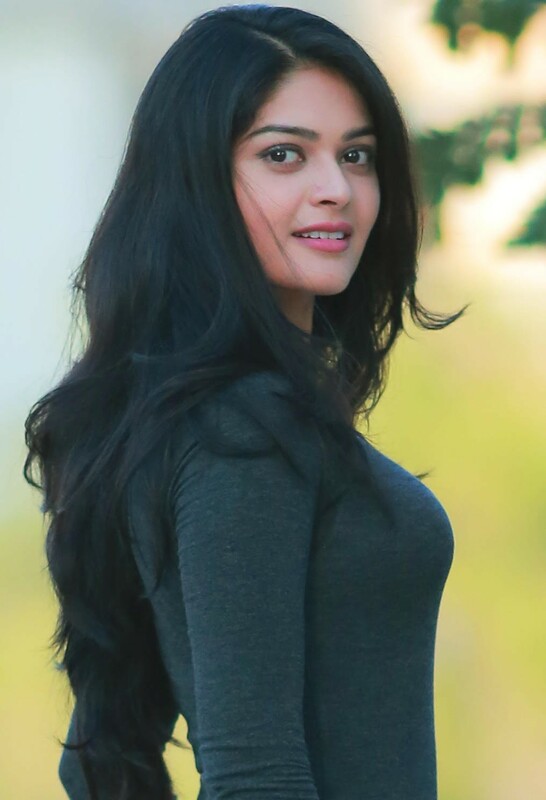 Vaibhavi Shandilya is the star of Janiva (2015), Ekk Albela (2016), Server Sundaram (2017), Raj Vishnu (2017). 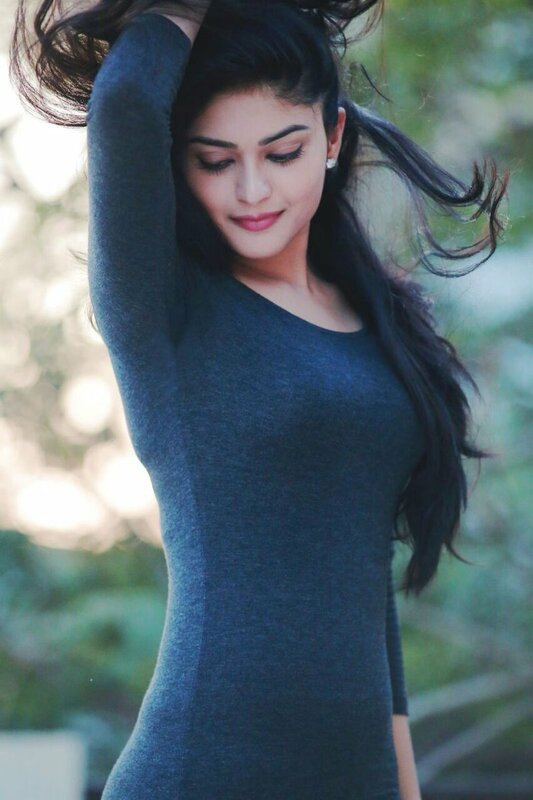 The beautiful actress latest is Sakka Podu Podu Raja.